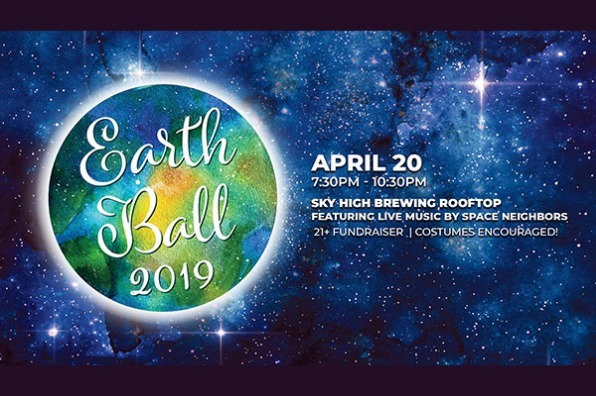 Join the Corvallis Environmental Center and Sky High Brewing for their annual Earth Day celebration and party with a purpose! Enjoy live music from Space Neighbors, local libations, amazing raffle giveaways, tasty treats, and more. Earth-inspired, flora, fauna, or eco-outfits, costumes, and masks are strongly encouraged. Don’t have time to craft a costume? Local Artist Nicole Garrett will help you out. She’ll be there providing face paint and costume assistance. Special Occasions is providing a canopy so you’ll be warm and dry, rain or shine. This event is for grown-ups, 21+ only. Enjoy a night out and have dinner at Sky High Brewing & Pub beforehand, because a portion of all food proceeds all day on April 20 will be donated to the Corvallis Environmental Center. Tickets are $20 and available in advance only. There will be no tickets available at the door. Buy your tickets here.